I once heard a church member complaining that too much time was spent praying and studying the Bible during the board of deacons meetings. Because of this spiritual indulgence not enough business got done. It was a sad exposure of what perhaps many more Christians believe—prayer should be done on the fly, used as an opening and closing or perhaps, if not convenient, eliminated altogether. We know that we should pray. Niggling doubts, however, cause us to disbelieve that it has any effect on our lives or the community we call “church.” Jesus committed time to prayer in spite of not having lots of spare time! When reading the gospels its apparent that Jesus had a packed schedule with numerous interruptions! But, repeatedly there is a connection between the time Jesus spends in prayer and the outcome of his ministry. In choosing deliberate, intentional times of prayer (Mark 1:35) miracles happened. Jesus didn’t just fit prayer into his “schedule.” His life fit into intentionally “scheduled” God conversations. As new believers, the Thessalonians needed the assurance that their prayer conversations would be powerful and life changing. 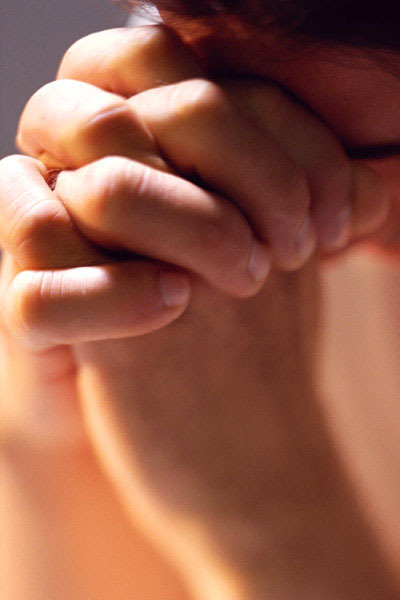 Prayer can’t be a by-product of our lives but a genuine one. It makes us distinctive Jesus followers, allowing us to not just “see” miracles but experience them as well. Thought for the Day: What do I need to do to make my life become a life of prayer? Jesus, forgive me when I “fit” in conversations with you. I want to make my days fit into a life of prayer. Help me become the genuine product of praying without ceasing.